Had to deliver some spots cut in Premiere Pro. The delivery required 29.97, but the spots were cut at 23.98 matching the source. So… here’s the best way to do this. Here’s the TL;DR version. Pasting text copied from any text app into an FCP X title will change the title font to that of the pasted text. Really cool. Text pasted into the Inspector won’t change the selected style. EDIT: Works with text copied from a web browser too, So it’s a Mac OS thing, it works when you paste styled text into any text app. I got this from Brian Elliot Tate, who noticed that if you copy and paste text from a font browser into an X title it will change the font. Here’s a link to the video he made showing this. So… I poked around a bit and discovered that this works with text copied from anything. Text Edit, Pages, Word, even PDF’s. Any styled text. If you have the font, it’ll work. Try it! The new Essential Graphics Panel in Premiere is a welcome addition, and is being compared to FCP X’s Motion Templates. While I’m sure that – like FCP X – 3’rd parties will make some cool stuff, let’s take a quick look at the stock titles in Premiere vs the stock templates in FCP X. Again, this is only the standard titles included in each app from the factory. 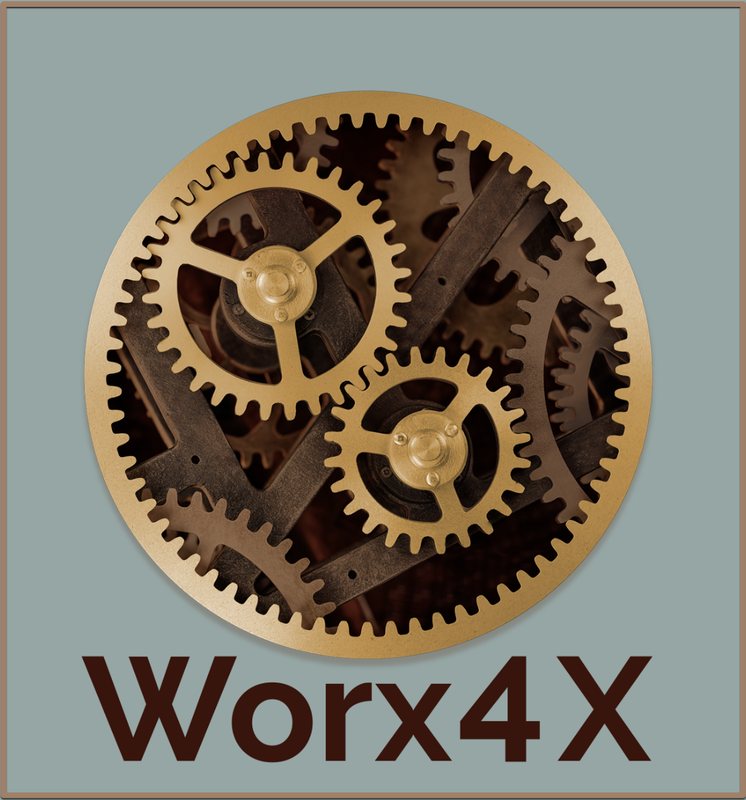 Consolidate FCP X Media – Worx4X Coming Soon! Do you miss the old FCP 7 Media Manager? Wish you could consolidate your project media in FCP X? Well…good news for those wanting for a “real” media manager for FCP X. Marquis, the folks behind X2Pro, have created Worx4X which will do just that. They plan to release it “well before NAB” No word on pricing, but I imagine it will be similar to X2Pro and other apps of that caliber. Export Project XML to Worx4X, set your handle and audio preferences, and it will consolidate and trim your media, then create a new Project XML that references the consolidated media. In the spirit of giving, I’ve zipped up 4 (Four!) 5 (Five!) exciting FCP X Generators as a lovely gift. Click the image to get ’em! A slate with 4 selectable/editable Audio Configs, some UHD Checker Grids, a published Motion Smoke Effect, and MPAA Red/Green Bands. Some may actually be useful, so use them wisely! I hope everyone has a great Holiday, New Year, or whatever else you may be celebrating. Also, if you are unsure how to install these items, click here and check out this video by Fox Mahoney. Check out his plugins too, they’re awesome. EDIT: With an assist from Patrick Southern, I’ve vastly improved the MPAA tags. But wait… There’s more! Clearly I need another hobby, but I made a Color Bar and Pattern Generator too. Click the image to get it. Enjoy! Also… if you need a 1k tone to go with these, simply put an audio clip — any audio clip — underneath it in the timeline and drop the “Test Oscillator” filter on it… It’s in the “Specialized” audio effects group in FCP X. Instant tone!